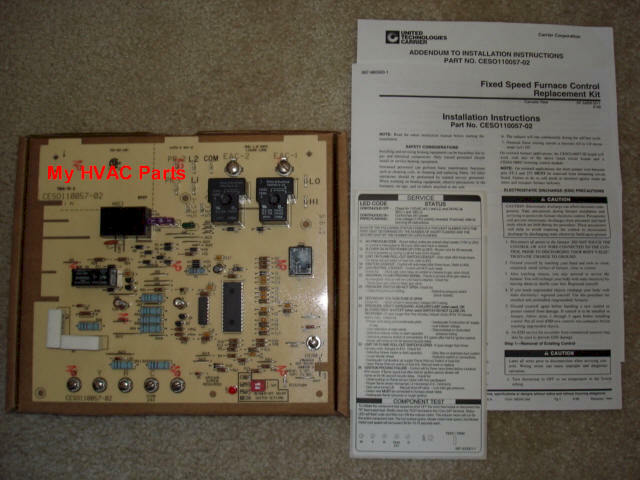 This board comes with full instructions from Carrier/Bryant and includes information on certain modifications needed on a couple of old horizontal furnaces. 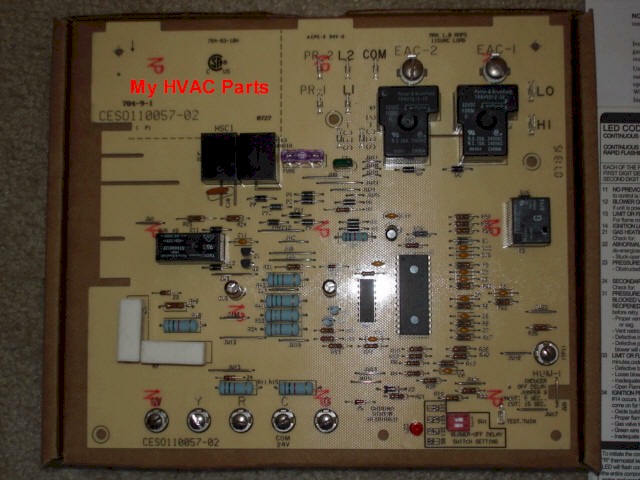 To see the full instructions please click this link Bryant Control Board CESO 110057 Instructions. To return to this ordering page after reading the instructions, please use your back button.